At Wasp Barcode Technologies, we understand the value barcode technology has across an array of industries, from healthcare to government and manufacturing to business—it’s what we do after all! However, many people still don’t realize the benefits of barcodes, despite seeing them on a daily basis in stores, clinics and warehouses. In fact, this technology continues to be used in more and more innovative ways. 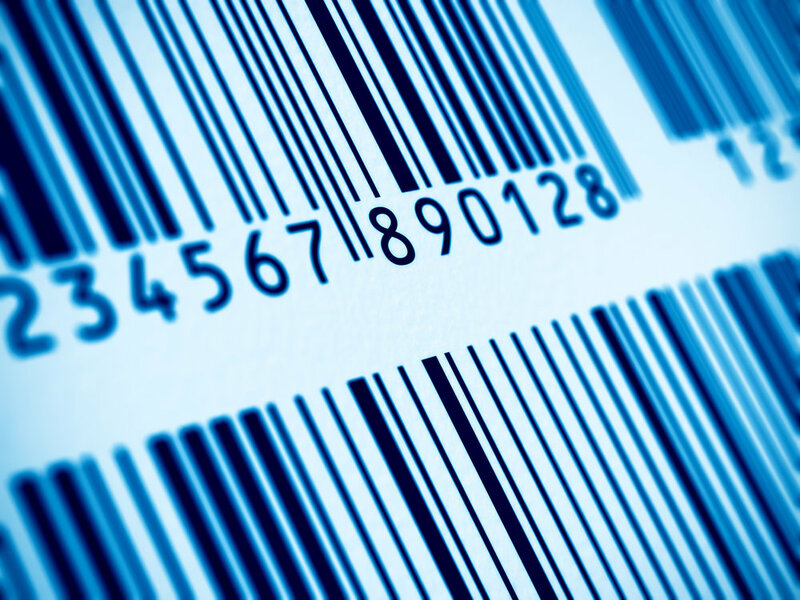 Still speculating the real value of barcodes? We’ve put together a list of 4 unique ways barcodes and barcode technologies are used in order to show their relevance in this ever-changing technology industry. RecycleBank, a not-for-profit, is adding barcodes to recycling bins in order to provide incentive-based recycling. A barcode is embedded into the recycling bin, so when the recycling truck picks it up, the barcode can then be scanned. Scanning the barcode automatically translates the value of the recycled items into a dollar amount that can be redeemed through shopping coupons for people and families that participate. Illegal logging is a serious issue for the rainforest trees, specifically in Liberia. Fortunately, the use of barcode technology has created a way to manage this growing concern. A unique national timber-tracking system requires that every legally harvestable tree and every cut log carry a barcode that will allow it to be tracked from its origin to its final destination. Barcode scanner applications available on smartphones allow people to get more information about products. 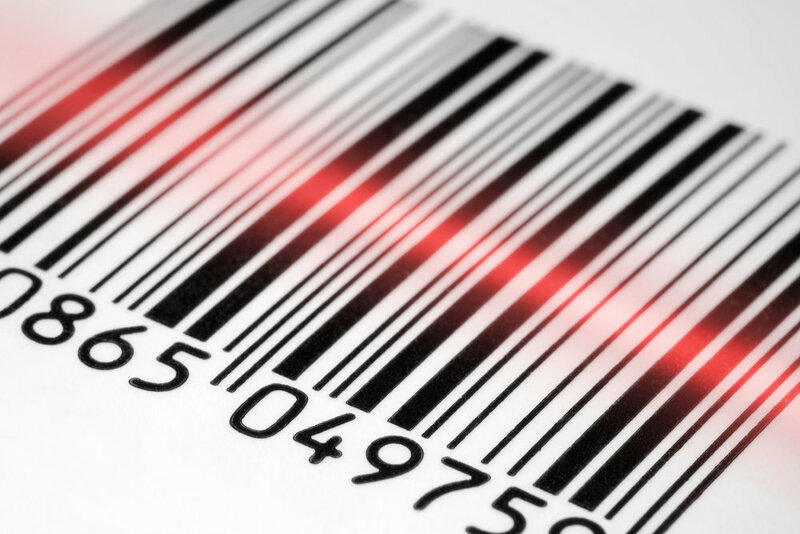 In turn, consumers are relying heavily on barcodes. For example, Fooducate is a mobile application that lets people scan a product barcode to see product highlights, compare products and learn more about food and nutrition. US-based libraries have been using QR codes for a while to connect with tech savvy users. However, a small town in Austria is using QR codes and NFC chip-equipped stickers on streets and buildings that allow users to download eBooks. Essentially creating a library for this municipality that otherwise doesn’t have one. These examples share unique ways that barcode technology is being used and prove that barcodes are not being eliminated any time soon. 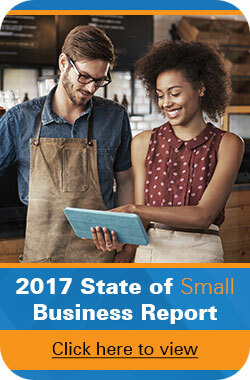 In fact, there are a number of ways barcode technology could help take your small business to the next level. You can use barcodes in a variety of ways including tracking inventory, tagging assets or managing invoices.